On Thursday, June 27, ANC 6B’s Hill East Task Force will discuss the future of the DC General shelter at Reservation 13. During the meeting, BB Otero, Deputy Mayor for Health & Human Services and David Berns, Director of the Department of Human Services, will provide an update on the status of the temporary shelter and the city’s plans moving forward. 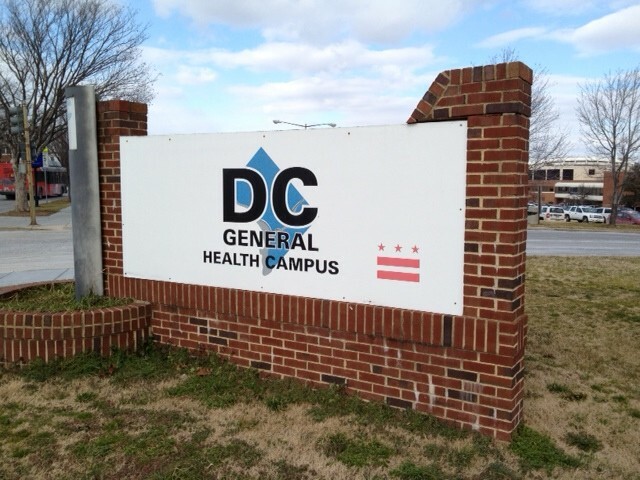 The meeting will take place from 6:30 pm – 8:00 pm at St. Coletta of Greater Washington (1901 Independence Ave SE). Attendees will have an opportunity to ask questions. Earlier this year, I testified on behalf of ANC 6B on the need for the city to close the temporary shelter at DC General. This entry was posted on Wednesday, June 19th, 2013 at 8:31 am and is filed under Uncategorized. You can follow any responses to this entry through the RSS 2.0 feed. You can leave a response, or trackback from your own site. 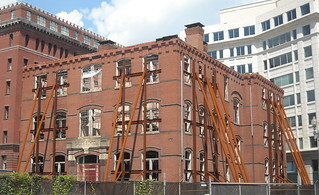 Recently there has been major rebuilding activity started at the Historic Gales School, Mass Ave @ G St NW. West end of Ward 6 – Tommy Wells Ward. Wells agreed to this arrangement in the past too. Does DC STILL intend to use the Gales location for homeless as intended several years back? What is DC’s PLANS for the homeless housed at DC General? Can you give us a recap of what was discussed during this meeting ?